One of the things I love most about these 10K posts is the breadth of selections and ideas that I dream up to try to pull together. Today’s thought was about practical performance – what’s the most your can buy for $10,000? As a result, we have quite a diverse selection to make it through today, ranging from a 2.0 TDi gas sipper through a 5.5 liter, twin-turbocharged V12 torque monster. In their respective ways, each is a great car (at least, in premise) and probably defines its category. What’s your favorite of this group? When it comes to practical performance, few can match the S4 Avant package. 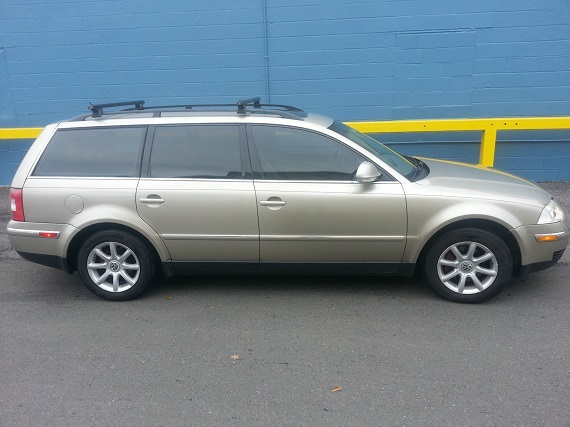 It’s capable of traveling quickly in virtually any weather, and add the versatility of the Avant and you have a nearly unmatched family hauler. For some time, this was the only show in town if you wanted to travel quickly with your wife, 1.5 children, dog and cat. The S4 has some known demons, but over a decade on it’s still a compelling package and one that’s missed from Audi’s current lineup. The B5 has also proven to take some serious power upgrades well and is still a favorite tuner car. With good looks, some great wheels and a classic color combination with lower miles, this one looks pretty good overall too – but for me, I’d rather have a manual 6-speed were I getting into one of these packages. Sun roof gears replaced and slip clutch adjusted (works well). Lindsey racing steam vent kit installed. Head pressure checked and cleaned before reassembly. Fuel lines replaced with stainless braided. Changed the front wheel bearings. Replaced the flywheel due to bad studs for reference sensor, broken off). Replaced wiring harness. Old one is intact just in rough shape (good candidate for rebuild). New turbo temp switch (for the turbo auxiliary water pump). New timing and balance shaft belts. Lindsey Racing venturi delete and silicone vacuum line kit. Lindsey Racing silicone intercooler boot kit. New Throttle Position Sensor (TPS) and resealed throttle body. New clutch slave and master cylinders. Clutch is like new and works perfectly. Engine computers both checked and upgraded as needed. Pillar boost and Air Fuel Ratio gauges. I have a pile of receipts for the above items. Update: I forgot a couple things last night and remembered today while driving it to work. It’s amazing to me that nearly three decades on (only 12 months away!) 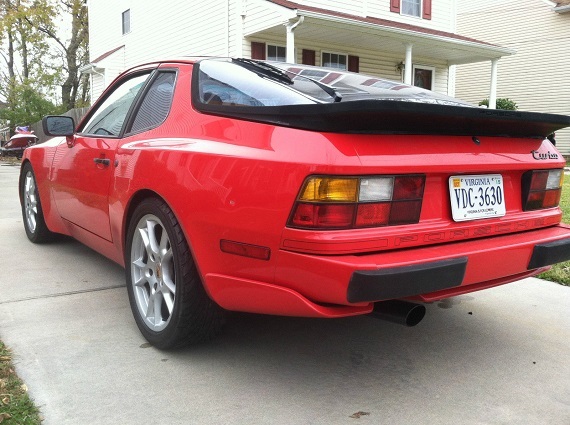 it’s still hard to beat the performance package that is the 944 Turbo. Well engineering and stout, many of these turbo wonders are still alive and doing very well, thank you very much. They’re also still very popular as an entry level performance Porsche, and it’s easy to see why. Compared to mid 1980s 911s, the 944 Turbo will out accelerate, out turn, out brake and carry more than the more famous brother. It’ll also get better gas mileage and depending on who you talk to, is cheaper to own and insure. It’s also much cheaper to buy, perhaps inexplicably. 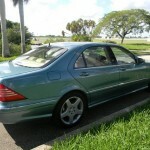 But finding good examples are key, and maintenance trumps mileage as it does with many of these complicated cars. This model has more owners and higher mileage than some that come to market, but the color combination is very popular and the list of maintenance performed is impressive. If it’s done right, this should save you some money long term. Undoubtedly the dash cover is hiding some cracks and the Boxster/Cayman wheels are a little too new for the design in my opinion, but overall this looks like a pretty solid package at under $10,000. 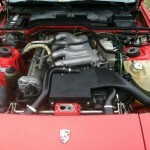 – V12 “600” engine: 493 horsepower, 600 ft-lbs of torque, 0-60 in 4.5 seconds, faster than a Maserati Quattroporte! 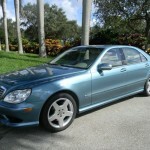 – AMG Sport package including AMG wheels and AMG body styling, a $5,000 option! 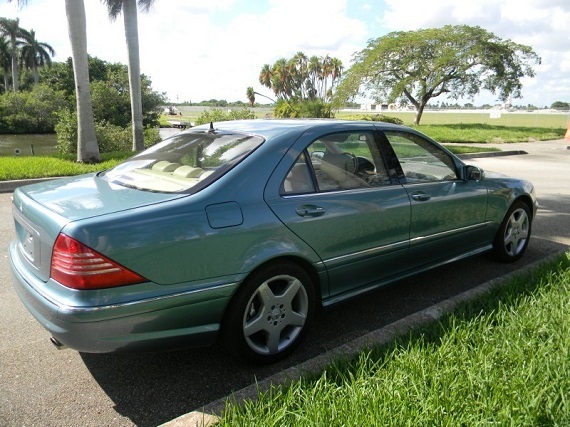 When it comes to luxury, $10,000 gets you into many generation-old luxury cars. Generally, my favorite are the D2 Audi A8s; attractive, sporty and reasonably reliable, they’re a smart choice. But it’s not hard to argue that many of the S-Class Mercedes-Benz models aren’t a smart choice too given the price per luxury item you get. 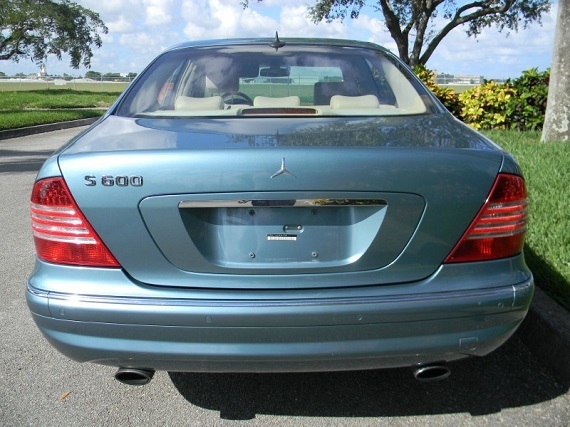 And, when talking about this particular S600 model with it’s twin-turbo 5.5 V12 under the three-pointed star, it’s even more hard given the nearly 200 horsepower advantage it has over the lowly 310 horsepower A8. That’s right, with 500 horsepower (give or take), you can win every overtaking on highway race you want to with this luxury rocket. 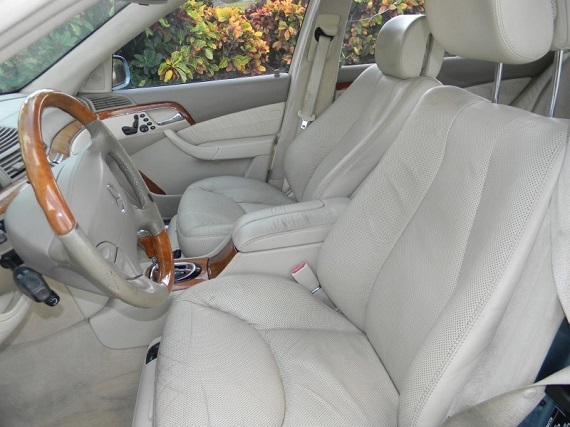 But at it’s heart it’s also a mega-lux S-Class. 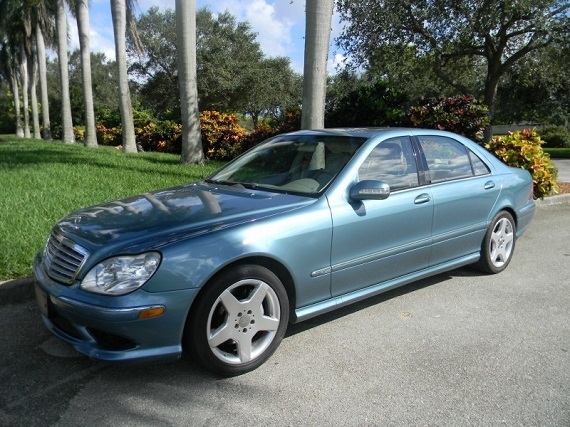 This car is a very nice and rare color combination for an S-Class in Wedgewood Blue with the AMG wheels. There are some trim issues, but overall the balance of performance and luxury in this car is simply amazing – probably about as amazing as the next repair bill will be. But the ride to the repair shop will be oh so silky-smooth! Of course, performance isn’t all about straight-line and cornering; if you want to stretch your mileage and keep your gas card looking new, few can do it like the Volkswagen TDis. For under $10,000 you can find a mix of New Beetles, Golfs and Jettas – most with 200,000 miles and a few dents and dings. But for the really practical hypermilers there’s the Passat TDi Variant to bring your family along with witness your madness and refusal to stop at any gas stations firsthand. 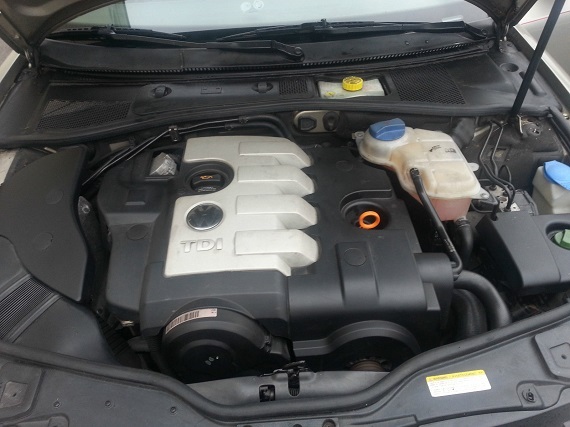 In all seriousness, these TDis command a serious premium in general over gas models – and rarely are the miles low. 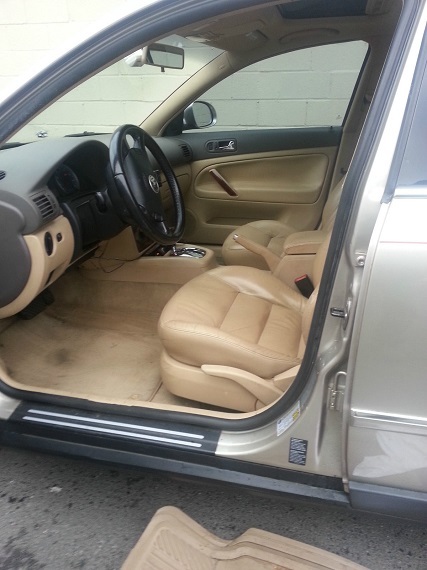 This one owner Wheat Beige B5.5 GLS model has nice BBS alloys and leather interior with lower mileage; a rare combination. This is a case where the automatic wouldn’t be the end of the world for me – but truth told, I would prefer one of the very rare manuals. The condition does appear to be very good overall on this car though and the seller won’t likely have a problem getting their asking price for the right party. 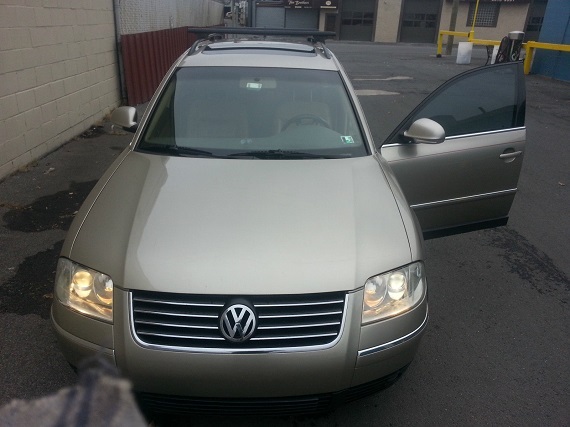 Many of the later B5.5 Passat TDi Variants are still pushing $10,000 or more. Gas is cheap right now, but it won’t always be – and when the bills start adding up, the 40+ m.p.g. these family haulers are capable of will leave you smiling. 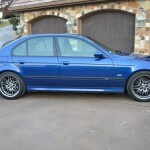 I’m selling my beloved M5 after five years of happy ownership. 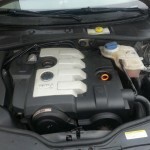 The car runs great and has no leaks, electronic or mechanical issues. I’ve had it regularly serviced here in Austin at Phoenix Motor Works on W. Sixth St. 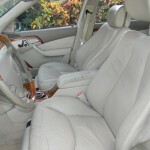 They know the car well and can attest to its service records and fine condition. This car offers extraordinary performance for what you pay for it, fully depreciated. I had planned to keep it for another 100,000 miles, but my wife wanted a family car after I bought a new 911 for myself. Its garage space will be taken by a new Mercedes E63 AMG wagon. Cosmetically, the paint is in excellent shape except for various small rock chips in the front bumper paint. The wheels have very few scrapes. 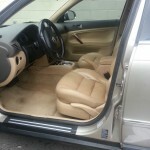 The black leather is in outstanding condition on the front dash, has a bit of dryness in the back seats, and has the normal dryness and cracks on the front seats. There is a dent above the left front wheel from a deer that ran sideways into the car. It happened four years ago and never bothered me enough to fix it. The pictures show it pretty well. Otherwise, the car has been consistently garaged day and night while I’ve owned it, except for one year when I parked in an exposed lot while at work. It has never been in a wreck of any kind while I’ve owned it, and to the best of my knowledge, never was beforehand. The Nitto tires are less than a year old. All else is stock. It comes with premium leather throughout, sunroof, 6-disc CD changer, navigation, and all the performance bells and whistles of an M5. This is my fourth 2001-vintage BMW after owning a 528 and a 540 wagon when living in Europe and a 330i here in the U.S. 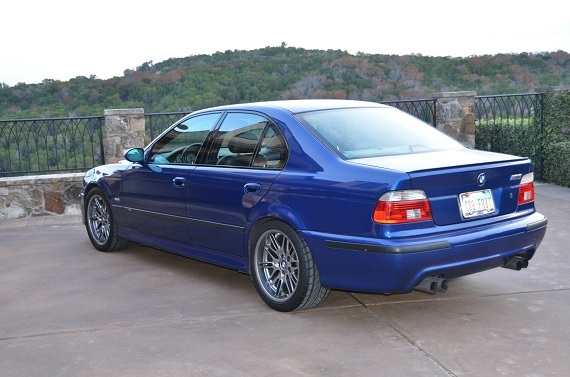 This is my favorite of the M5 body styles, and I think it rocks in blue. I’ve had great experiences with the 2001 BMWs and regret that this will be my last. I hope this finds a great new owner. It’s available for immediate sale and local pickup only. Please only contact me if seriously interested. 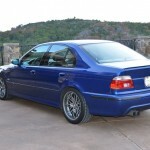 When I started this writeup, I was looking for a BMW M3 sedan – but many are automatics, modded poorly and beaten and with high miles. My next though was the twin-turbo 335i E90 – no luck there, many are still well above $15,000 asking price. On a whim, I typed in M5 to see if a E34 was kicking around. 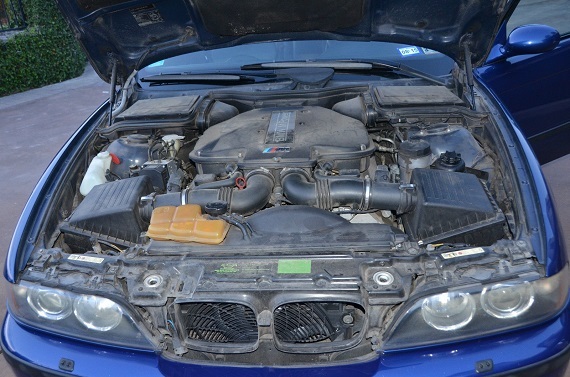 No, not today – but if you’re willing to eat Ramen for the next year, you could have this E39 M5. Okay, so it’s stretched the budget well above 10K, but these E39s are an absolutely unbelievable performance deal that offer plenty of 4-door practicality. With 400 stampeding horsepower, a manual transmission and rear wheel drive, it’s the natural dual-purpose executive sedan that can take a client to lunch on Friday, and then make him lose it at the track on Saturday. 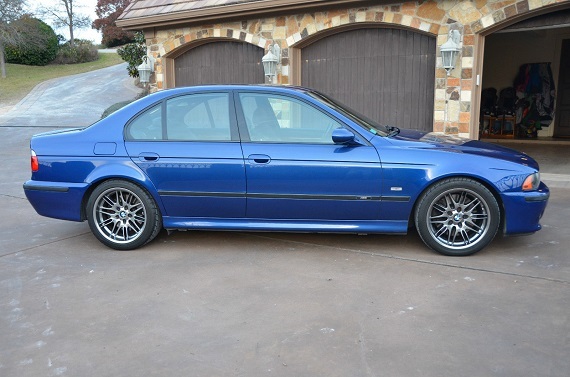 It’s also my favorite E39 M5 color of Le Mans Blue. 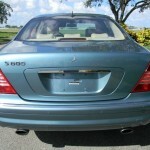 Sure, there’s wear and tear and as with the S600 repair bills will likely be big when something breaks. 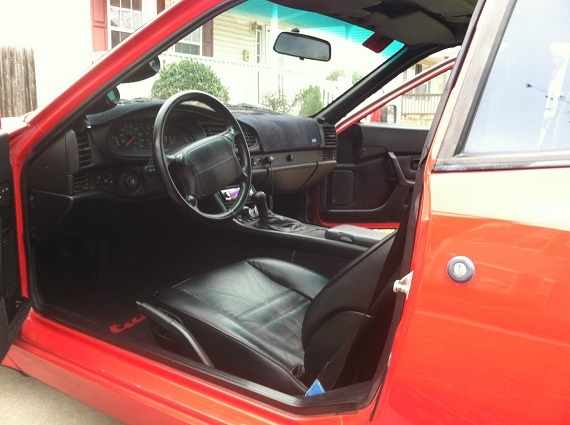 But this car looks honestly presented by an enthusiast and overall strikes me as a great deal at $13,000. Out of this group, I think it might be the car I spring for too – even if it put me in some debt. Which would you choose and why? Tagged 1987, 2001, 2003, 2004, 944 Turbo, 951, AMG, Audi, Avant, B5, B5.5, BMW, e39, Guards Red, Le Mans Blue, m5, Mercedes Benz, Porsche, S4, s600, TDI, Turbocharged, V12, V8, Variant, Volkswagen, W220, Wedgewood Blue Metallic, Wheat Beige. Give me the M5. In a straight-line nothing will beat that S600. But still give me the M5. 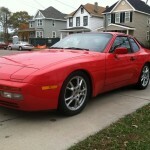 I’d say the 944 comes down more as a “performance” option, despite the hatch, when compared with the likes of the TDI. I’d probably go for the TDI. Maybe the Audi. The P Car would have my eye. But this is Practical performance. Can’t get much more practical than a wagon. 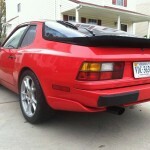 If the work has been done right on that 944 Turbo, I’ll take that. I’m seriously planning to get something new (but old). The old family Volvo wagon is getting long in the tooth and I’d like something in a sedan that combines performance and some luxury. From that standpoint, the Merc in this list is really attractive, but oh the repair bills on that 12! 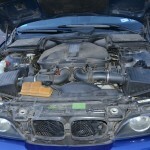 The M5 would fit the bill nicely, but again, the repair bills….. 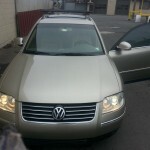 The Passat? No thanks – I’ve had that car, and it was great for a few years and then started breaking – stupid stuff that made me doubt the build quality – never again. The Audi is probably a great car, but somehow it doesn’t speak to me. 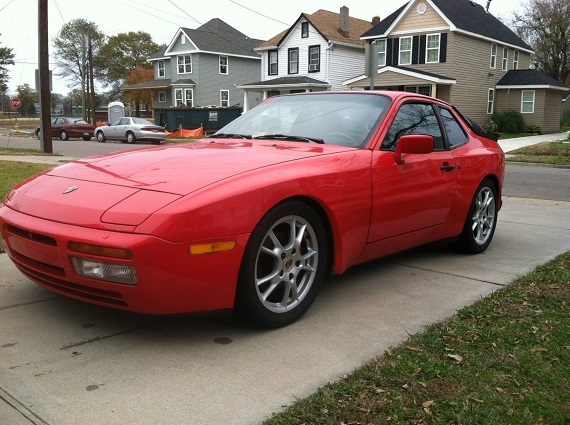 Of all the cars on this list, the 944 Turbo is the only one I’d consider, but then I already own an S2 so I know what fantastic cars these are. Let me turn the question around – what kind of larger autobahn cruiser could I get into for around $15K that could be a sometimes daily driver, deliver some nice performance and not skin me alive when it comes time to repair? Incidentally, the looks of the 560 SEC really speak to me. I am feeling lots of love here, towards all of them, but the maintenance cost on all of them leaves me wondering in each example. 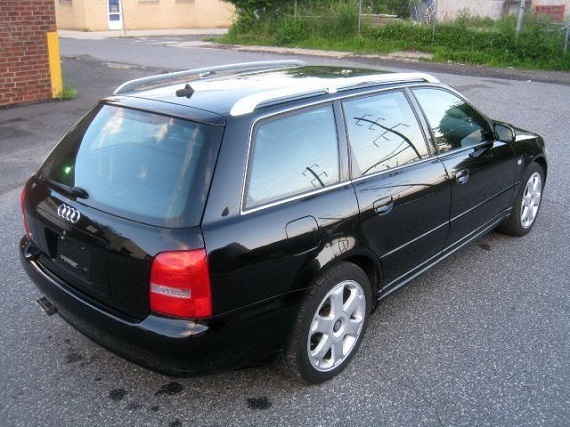 I had nearly that S4 Avant, but mine was a six speed. 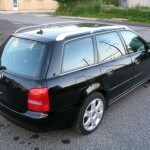 And I had a B5.5 TDI wagon, which I sold prior to doing the gear driven balance shaft update. All of them are fine cars, but all of them represent a cost of ownership that leaves me wanting…. 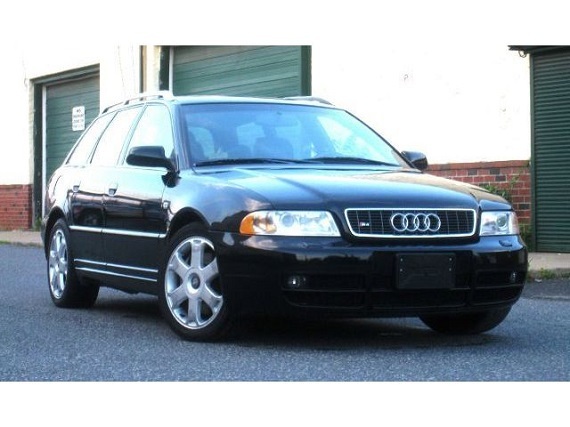 I am thinking an S6 Avant would better suit me, but I love noodling this list. Thanks! 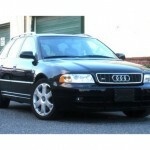 @Ken – D2 Audi S8, preferably the updated 2003 model. 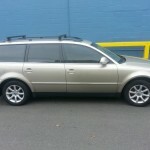 Available for under 15K, reasonable repairs relative to the class of automobile, 360 horsepower, great looks. And, it won’t rust! You need to drive one, amazing! They are not very common, but the proven drivetrain is. You can find under 40,000 mile 6 speed versions for 15K through 22K. @Ken. Also, if you don’t need AWD perhaps a BMW E39 540i. One with a six speed and M-Sport package. @Rene, good call – except they look quite dated to me already. Sort of like what the Monte Carlo of the same time should have been, but ultimately not the best looking car out there in my opinion. But it’ll out-scoot a S8 by a long way, you could row-your-own, and even on track they’re pretty stellar. 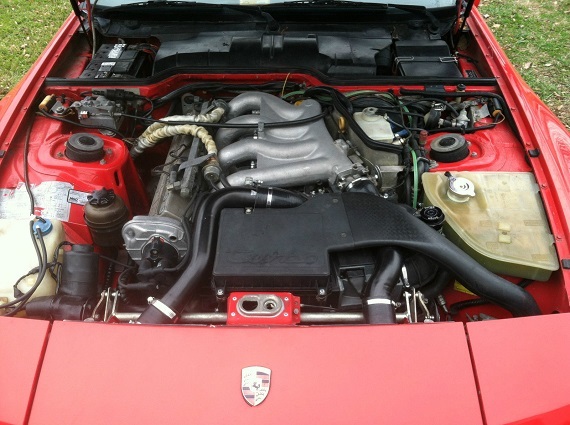 The 951… If all those aftermarket bits were installed competently. The rest are just family cars of one sort or another, and relying on an aging, expensive to repair European sedan or wagon for daily family transportation is a losing proposition.